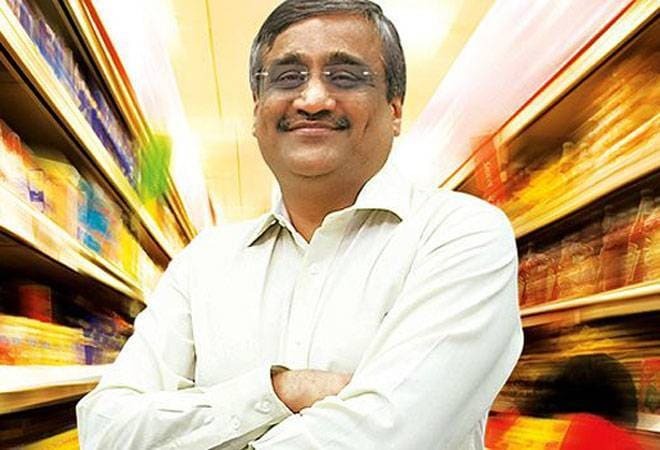 Future Group CEO Kishore Biyani on Monday said the much-believed burgeoning online retail sector in India has a threat from physical retail models like Big Bazaar and Easyday, owing to low business share and high cost of business of the former. The retail champion said although the next trend is digitisation, but physical and digital are not different as layering of technology over physical is the need of the hour. "Online retail has a threat from us and it's time people realised that they are not a threat to us, as they don't even have 1 per cent business share and the cost of doing business is also too high," Biyani told PTI. Over the years, part of the retail consumers have moved to online platform such as Flipkart and Amazon for purchase of the daily use items. "If you look world over, Alibaba is only buying physical retail, so is Amazon and therefore times have changed," Biyani said adding that the fever of online shopping of consumer items by Indians have gone away. The group unveiled a 30-year vision, Retail 3.0, by when it plans to become Asia's largest integrated consumer retailer by 2047 with revenue of in excess of USD 1 trillion. "China which people think is the most digital driven country has 82 per cent physical, America has 89 per cent physical model and similarly India too has huge potential for physical retail as online share is very less," Biyani said. "We are called Future group because we look at the future and plan much before," he added.